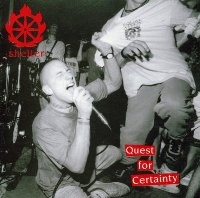 Unavailable for years, Quest For Certainty is considered by many to be the best Shelter record ever. Originally released in 1992, it is comprised of tracks from the No Compromise and In Defense Of Reality EPs with a track from the Voice Of The Voiceless compilation, a Black Sabbath cover outtake from those sessions, and two live tracks. 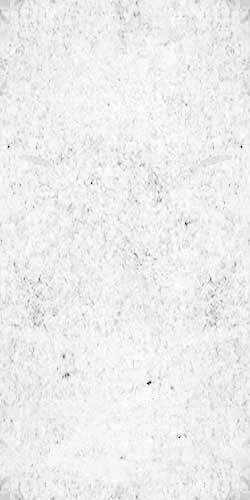 The record was recorded by two different line-ups featuring Ray Cappo (YOUTH OF TODAY, BETTER THAN A THOUSAND), Vic Dicara (INSIDE OUT, 108), Porcell (YOUTH OF TODAY, JUDGE, GORILLA BISCUITS), Graham Land (BETTER THAN A THOUSAND, BATT ERY), and Sammy Siegler (YOUTH OF TODAY, CIV, WORLD BE FREE, JUDGE, RIVAL SCHOOLS).